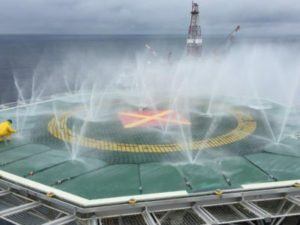 Blaze has been shortlisted for three awards in the 2019 Offshore Achievement Awards. 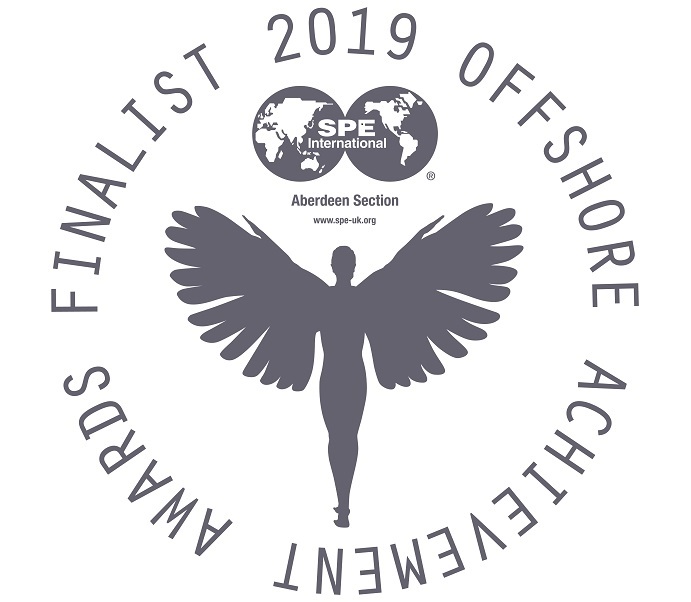 Blaze has been shortlisted in three categories; Export Achievement, Great Company (SME) and Above and Beyond. 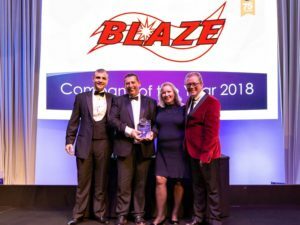 Managing Director Howard Johnson said, “It’s a huge achievement to have been shortlisted for three awards and is testament to the hard work and dedication of everyone at Blaze. 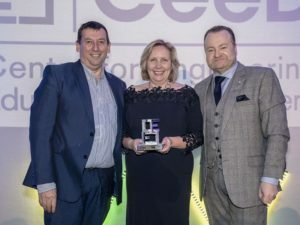 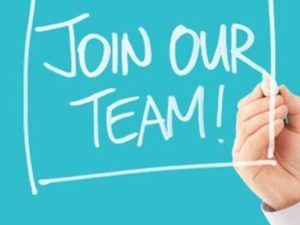 The winners will be announced on the 14 March 2019 at the Aberdeen Exhibition and Conference Centre.